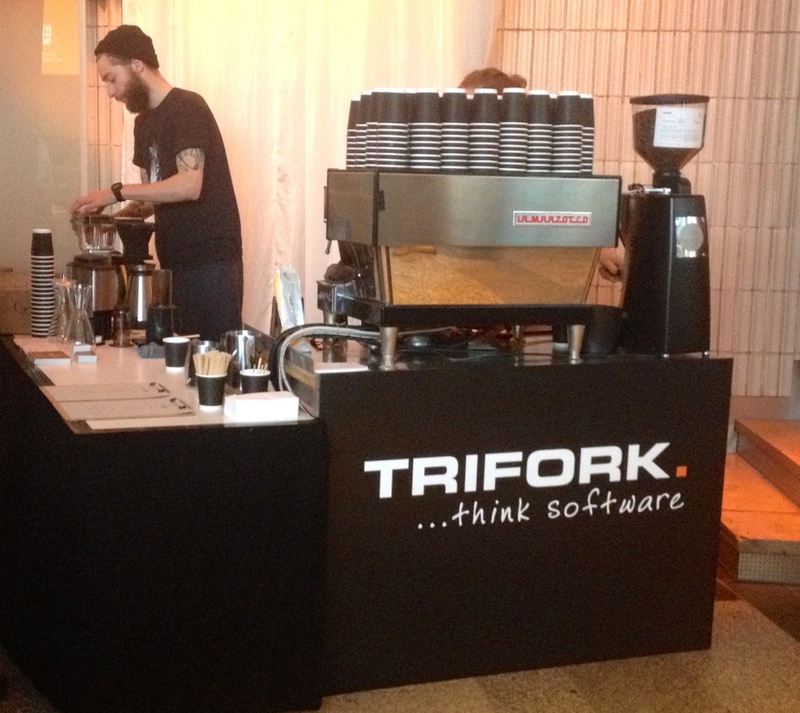 This year I had the pleasure of joining the awesome #Trifork crew for GotoCon 2014 in #Berlin. Thank you to the venue #Kosmos, we had an awesome time! I am at #CCW2019 today, learnings so far: #AugmentedIntelligence is eaay for #chat and hard for #speech. Lets change that!